Central Board of Secondary Education, CBSE is expected to release the class 10th and class 12th Board Examination 2018 date sheet anytime now. Officials were reported to have confirmed that the CBSE Board Examination 2018 date sheet would be released in the first week of January. At present, however, there is no confirmation about when it would be released. Sources and experts, however, are confident that the date sheet should be released as early as today. 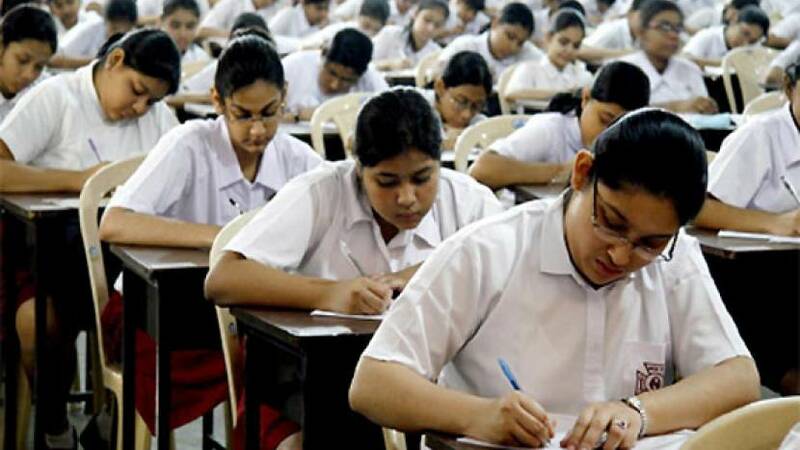 Class 12th students across CBSE affiliated schools are perhaps more anxious for the date sheet as the dates for the major entrance examinations are out. Soon after the board examination for 2018 finish in March or April, a lot of students would be appearing for the entrance examination to professional courses. While science students would be writing Joint Entrance Examination, JEE Main 2018 and then NEET 2018 among a few, other students would be prepping for CLAT, LSAT, AILET, NIMSAT, etc. The list is endless and the date sheet is a crucial element of planning. To help students, teachers and experts have shared a simple plan to help students prepare for their board examinations without missing out on the preparation for the entrance tests. All teachers and experts across have this as the first advice- priority should be given to the board examinations. A teacher with a famous coaching institute shared instances when a child managed to clear JEE but could not manage qualifying marks in the class 12 board exams. Students should remember that the curriculum of class 12 is also included in the entrance examination curriculum. Teachers often advise students to focus on the board examinations in the months of January and February.